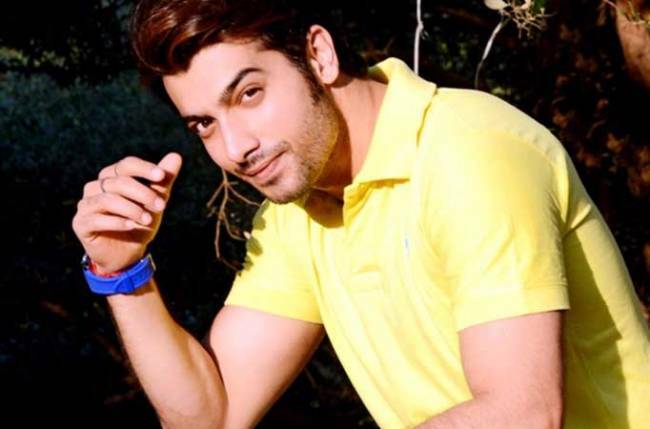 MUMBAI: Sharad Malhotra is one of the most established stars on television. The actor is currently seen on the show Musakaan and has a massive fan following. Every actor has at least one passion in addition to acting, and Sharad is no different. The actor has learned to play the guitar. He recently posted a video where he is seen playing the guitar on the song Kabhi main kahoon…Kabhi tum kaho. Sharad seems to be a pro at it and is enjoying himself while he plays the guitar.